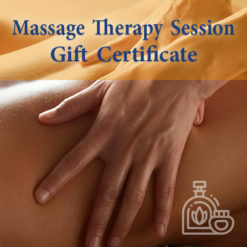 We offer gift certificates and packages for you to use later or present to a friend. 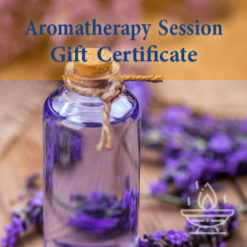 Gift certificates do not depreciate in value over time but will have an expiration date of 6 months unless otherwise stated. If a certificate is lost or stolen we are able to honor it using the certificate number or the giver’s name. Packages are available as a set of 5 massage sessions in 30, 45, or 60-minute increments as well as a set of of 5 reflexology sessions (30 minutes). These 'bulk' purchases save you 10% off the price of individually priced sessions!